Southern California — This past weekend Insomniac Events welcomed 40,000 fans to their third annual “Escape From Wonderland” festival in San Bernardino, California. This was Insomniac’s third annual Halloween-themed festival, but it was the first Escape at the San Manuel Amphitheater and Grounds. 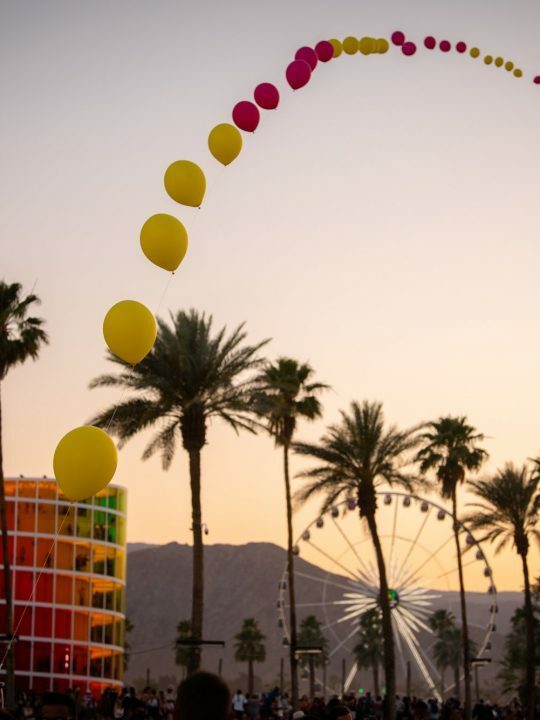 Spanning over 10 energy-packed hours, with over 30 artists and nearly 100 hundred theatrical performers, Insomniac delivered a magical experience for fans to “Escape” from reality and dance under the stars at the Halloween-themed festival and even at their own festival camping site next door. 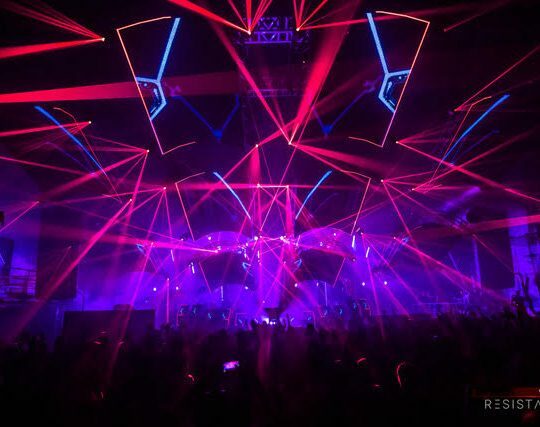 Five jaw-dropping stages filled the venue, giving fans a taste of various different electronic genres and numerous detailed and immersive art installations greeted fans at every corner. This was Insomniac’s first “Escape From Wonderland” at this venue, and it’s hard to believe that a little over a month ago Insomniac held their longest running festival “Nocturnal Wonderland” at the very same place. 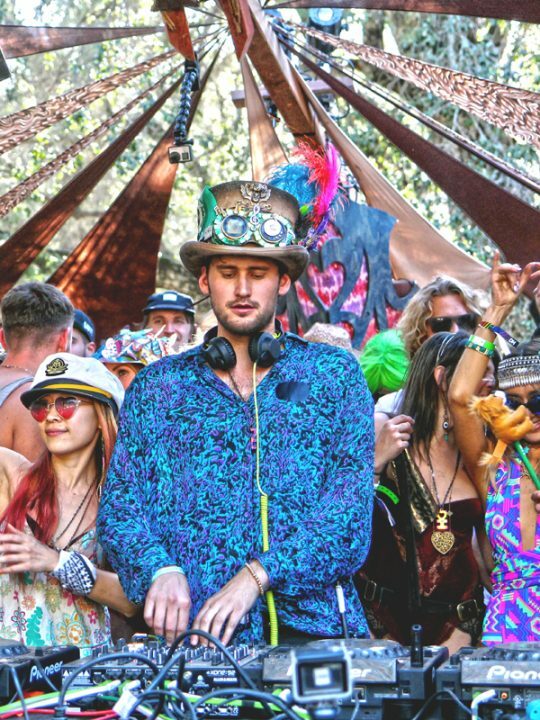 Which begs us to mention — it is without any doubt that Insomniac tastefully embraces each festival as it’s own standalone event, yet seamlessly manages to keep the “Wonderland” theme closely a part of it’s family. It’s incredible how Insomniac continually separates themselves from other events (and their own) around the country and continues to outdo themselves every time. What’s behind this is what’s behind the heart of Insomniac’s brand: the fans and the experience. Lights and fire oh my! In an era where Halloween Festivals are littered around the country, every festival promoter is trying their hardest to bring fans to their events. 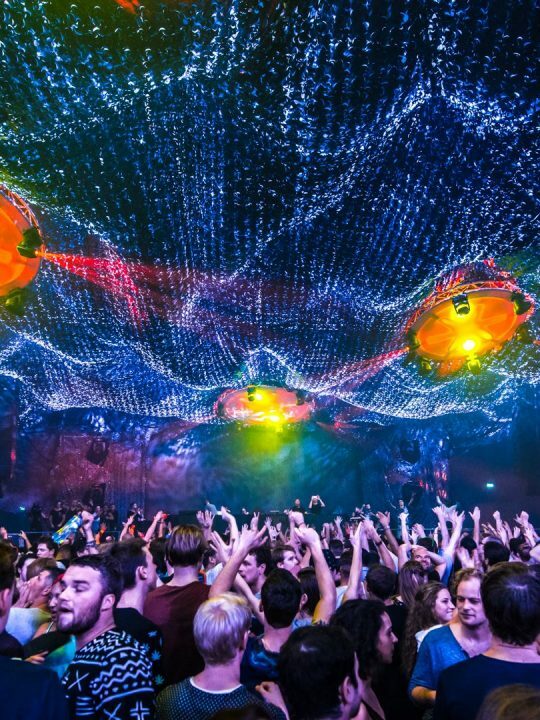 Some festivals have worked hard by booking big number 1 DJs and massive venues. But there’s something to be said about an Insomniac event. What initially caught our attention, and that of many other’s was Insomniac’s choice on the artist lineup. 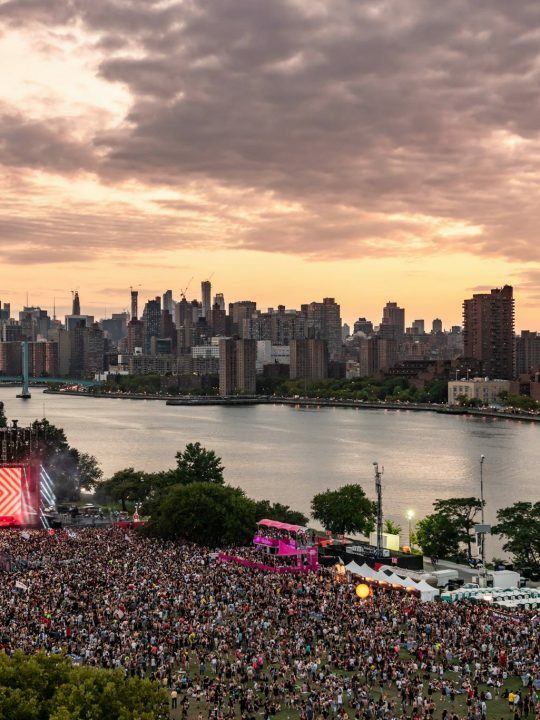 Prior to the event, CEO of Insomniac Pasquale Rotella announced the lineup featuring an array of DJs from different genres and area of the EDM world and significant backlash came from the community. Many “fans” said the lineup was subpar and missing some “big DJs.” Pasquale wholeheartedly defended the lineup and the festival and even encouraged some naysayers not to come if it wasn’t what they wanted. We couldn’t have agreed more with this “Genius lineup” (as we called it) and praised Pasquale for his honesty and candidness. 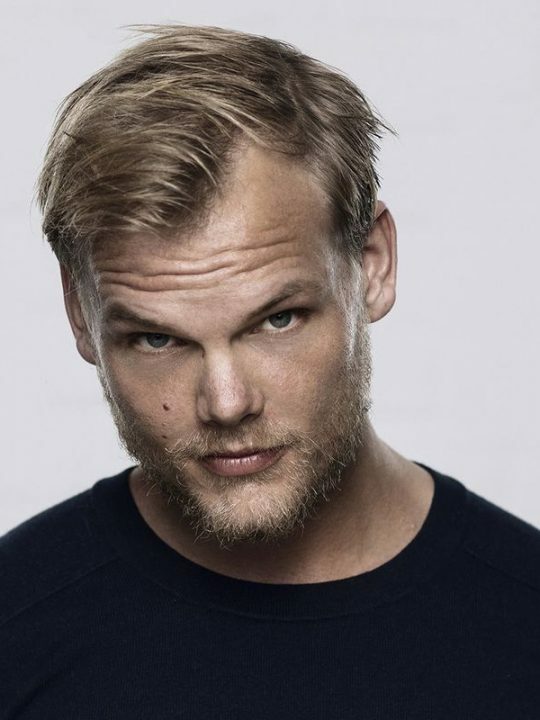 While the festival did not have all the “Big names” (mind you, Insomniac did manage to bring Hardwell who was just voted ‘the number 1 DJ in the world’) the festival sold itself on an experience unparalleled to what everyone else is doing. 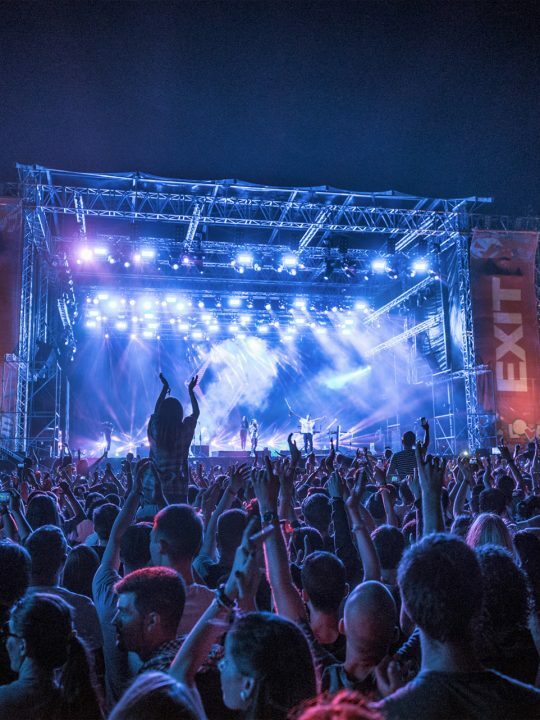 It’s the experience, not just the DJs that should make a festival. Insomniac clearly understands that. From the real life theatrical performers (all of which turned out to be an extension of the Hollywood-blockbuster-type trailer Insomniac released for the event), the LA-based production company Insomniac even put a Halloween twist on its scenic stages, unveiling a 40-foot ghost white Grim Reaper set against a backdrop of bats and pumpkins. High-resolution LED screens powered the reaper’s expressive eyes, while its head rotated 30 degrees to peer out at the entire audience. The stages were visually appealing and there was always something to look at as the soundtrack of the festival experience played in the background. Stages were designed not to harness the DJ but to engage and attract the attention of fans. 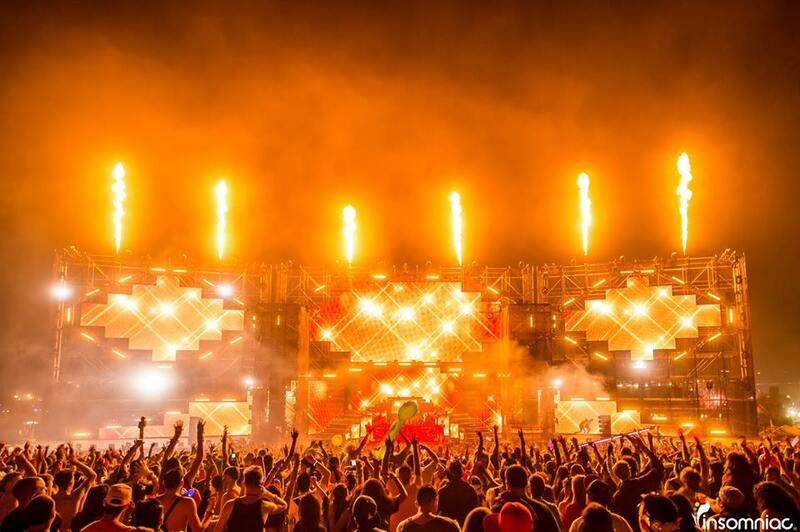 Stages at Insomniac festivals have become critical in the experience, and the visual experience at each stage is just as important as the DJs performing. One of Insomniac’s five stages at Escape from Wonderland in Southern California. At every corner of the event there was a clear staple of Insomniac’s brand represented. Insomniac even had a MOTOROLA sponsored “Kandi shop” that welcomed fans to create their own Kandi. All of the beads and supplies were free, and it was a special place for fans to interact with their friends (new and old) and come together to remember and partake in the experience. It’s interesting that some festivals that are so “About the experience” but list Kandi on their prohibited items list. Insomniac fully embraces the culture that keep them in business and knows what fans want. It’s a very difficult balance that some festival promoters seem to miss, and we were very happy to see Insomniac continuously improve on and understand this. 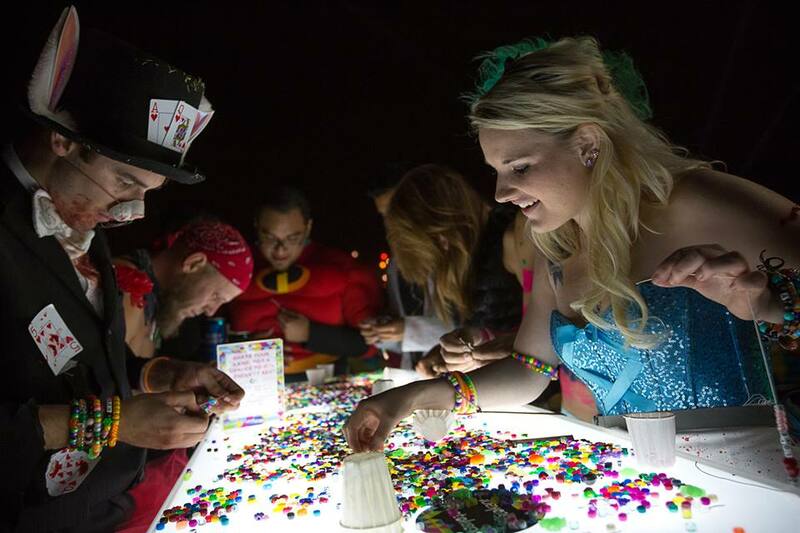 Fans dressed in their Halloween best take some time to make their own kandi at Escape. Traffic has always been a concern at the San Manuel Amphitheater and Insomniac is playing a huge role in fixing this for events to come. But we’re not just talking contingency and traffic plans, we’re talking long term changes that will most likely impact events not produced by Insomniac. What this shows and proves, is that Insomniac understands the concerns of their fans are committed to improving the experience. A CLEAR example of this was the free shuttle service provided from the Fontana Speedway to the venue in San Bernardino. Insomniac arranged for the past few events at San Manuel a FREE shuttle service leaving from the Fontana Speedway. 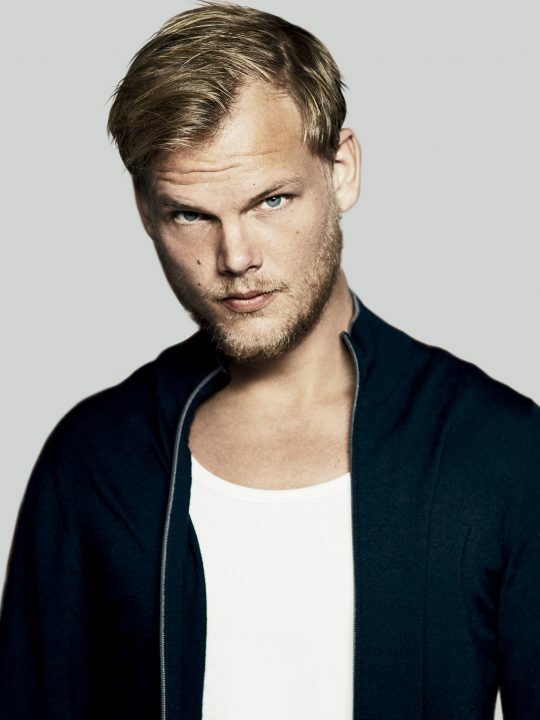 Fans were allowed to park away from the venue, and whisked away on busses dropping them off at Escape from Wonderland. The process of getting to the venue was simple and easy and after the event was over, we literally jumped in a line with a wait time of less than 5 minutes (we counted) and were returned safely to the Fontana Speedway. We couldn’t help but notice that Insomniac contracted a professional valet service to conduct the shuttle service, and when we were leaving there were at least 50 (or more!) busses waiting to take festival attendees back to the speedway. This was simply incredible. The free shuttle service was emphasized by Insomniac prior the event, and saved us up to three hours of waiting in the parking lot. We could not have asked for a better way to leave the venue — the buses had an express route out and were in and out of the venue within 10 minutes. This can not go unmentioned. Insomniac delivered right up until the minute we stepped out of the buses at the Fontana Speedway where our cars were parked. It was such a simple process and effective solution that addressed many concerns about leaving the venue. 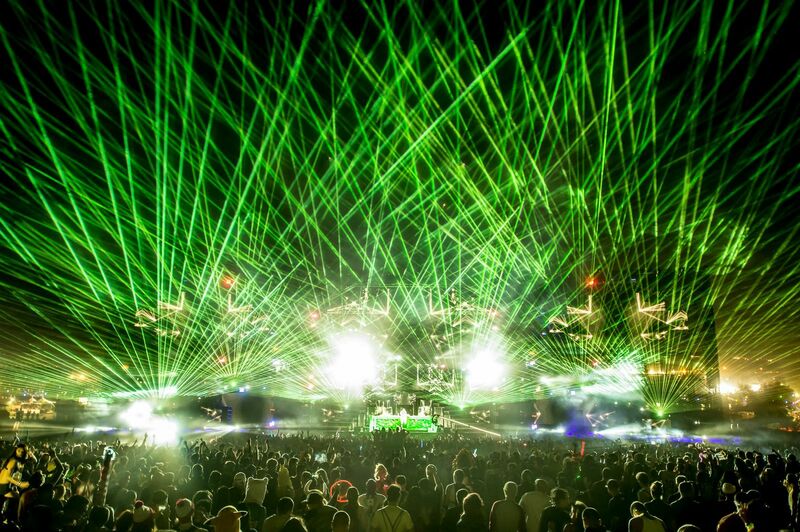 It’s hard to believe Escape From Wonderland is over, but it’s one we will surely never forget. Insomniac’s journey continues as the Road to Electric Daisy Carnival, (EDC) Las Vegas 2014 continues with EDC Orlando on November 8-9 at the historic Tinker Field and Insomniac will wrap up it’s final “Wonderland” series of the year with it’s only 21+ white- attired event on New Years Eve with “White Wonderland” in Southern California. We can’t wait to see what they have in store for these events, and for those to come. Photos provided to us by Insomniac and BSK photography.